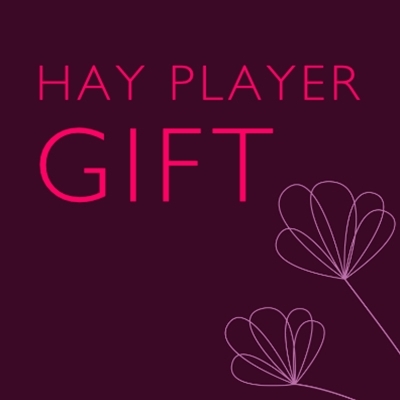 Spread the word... why not purchase Hay Festival Gift Vouchers for friends and family? 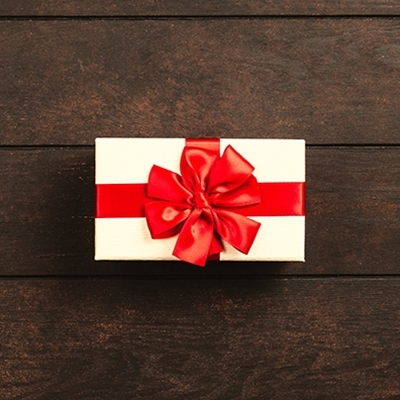 The vouchers can be redeemed against tickets for events at any Hay Festivals worldwide, as well as against Friends membership and merchandise from the online shop. They have a very generous expiry date, so it's quite safe to buy them as a gift for even the most absent-minded friend. And don't panic! If you want to buy a last-minute gift, purchase our Email Gift Vouchers, which can be redeemed against Festival tickets and all online shop products. 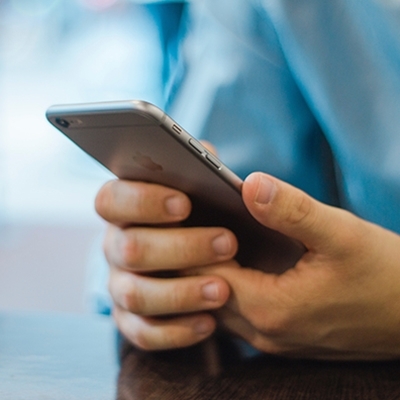 We email these straight to the recipient, so you can order them any time for instant receipt.